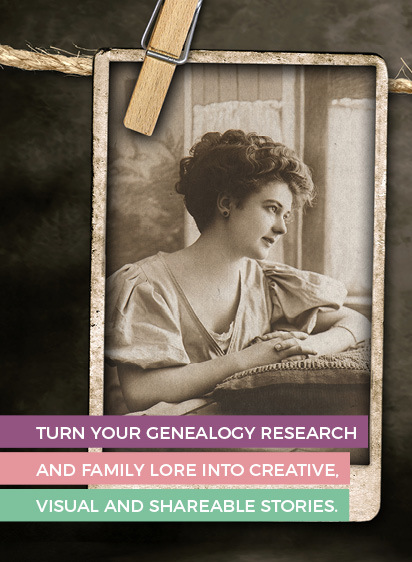 ... it's an opportunity to share insight, inspiration and ideas to help you turn your genealogy research into shareable stories and an engaging family history. then the Fuzzy Ink Stationery email updates will bring value to your inbox by sharing information, exercises, printables and other resources on these topics. There are two options — The Ultimate Inspiration and Just The Basics. Both are completely free. You can unsubscribe at any time. Every message includes an unsubscribe link or you can contact me directly and I’ll remove you immediately. twice-monthly email updates that include my research and storytelling insights and ideas, plus what’s new on the website and in the resource library. an invitation to become a free member of the resource library on your one month anniversary as a subscriber. The resource library is the home of all Fuzzy Ink Stationery free content, including some templates, printables and tutorials not available anywhere else. notice of webinars, courses or other training that I may offer. an invitation to become a free member of the resource library on your 8-week anniversary as a subscriber. The resource library is the home of all Fuzzy Ink Stationery free content, including some templates, printables and tutorials not available anywhere else. occasional notice of free webinars, courses or other training that I may offer. ​Sign up to receive our general and promotional ​genealogy and storytelling ​​emails​ delivered directly to your inbox. 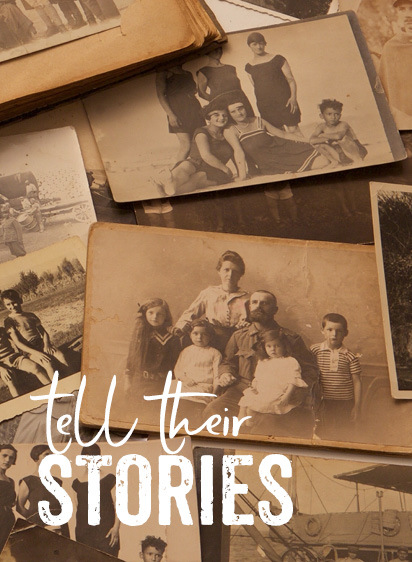 ​Sign up to receive our twice-monthly general ​​genealogy and storytelling ​​emails​ delivered directly to your inbox.